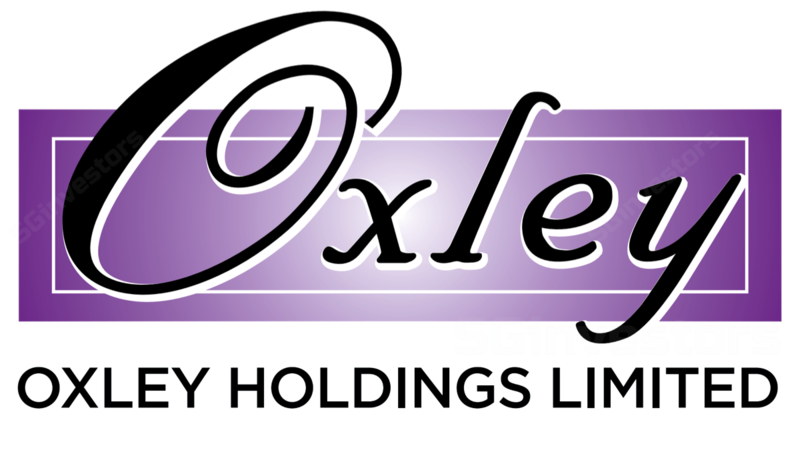 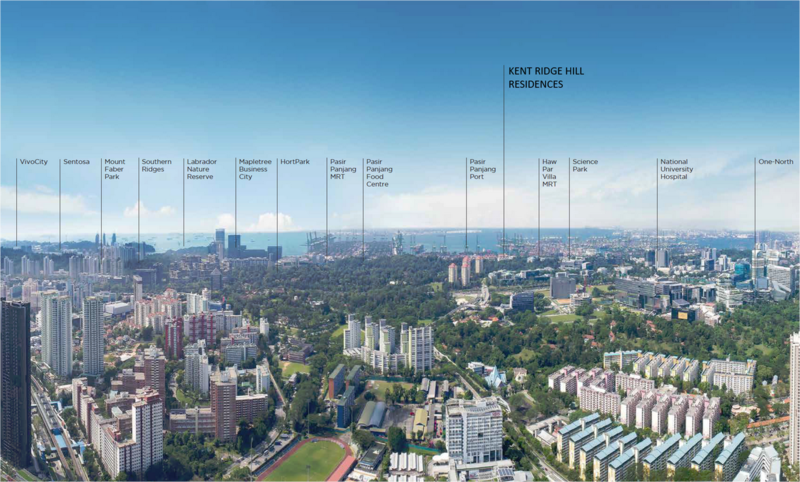 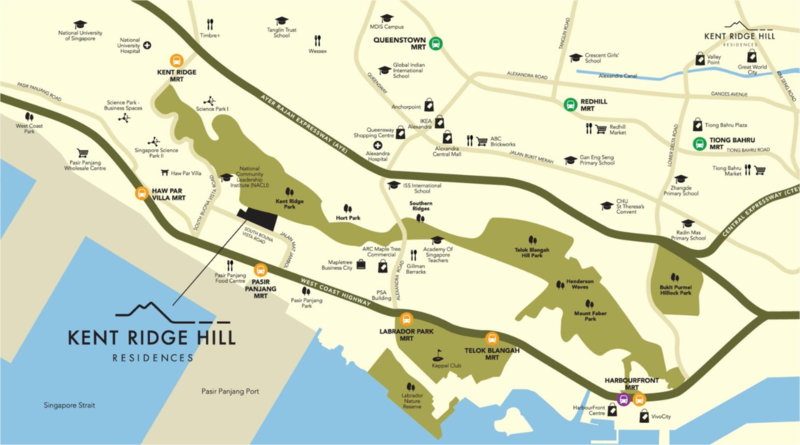 Kent Ridge Hill Residences is the latest rare 99 yrs leasehold residential development by renowned developer - Oxley Holding Ltd. 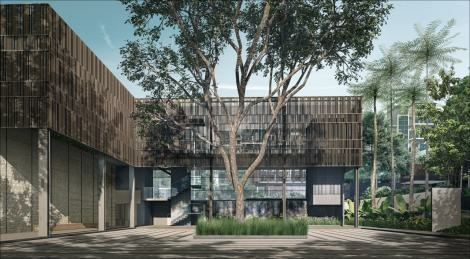 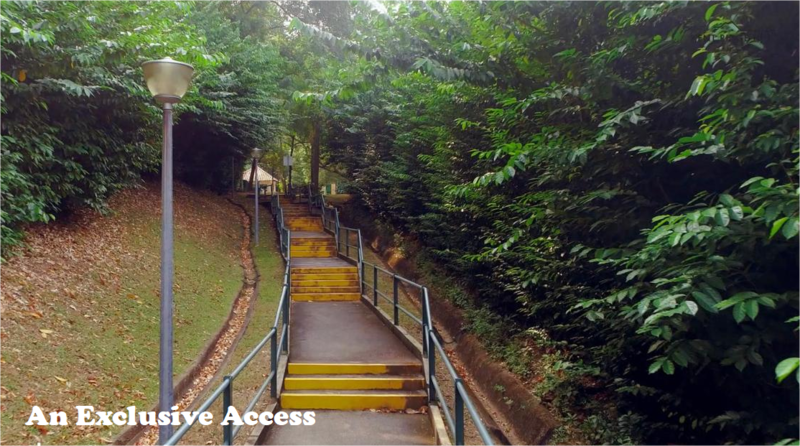 It is located in Prime District 5 along South Buona Vista Road. 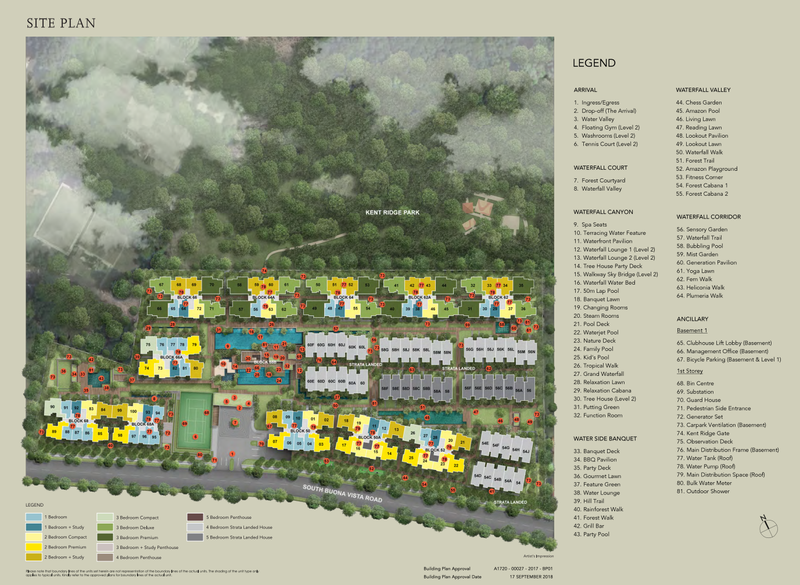 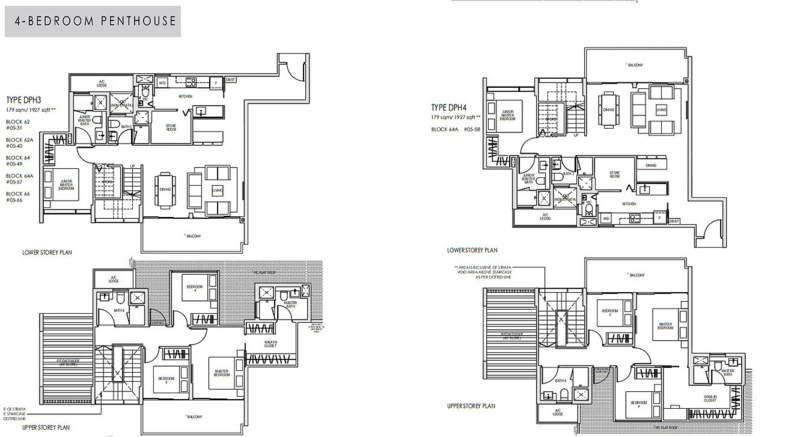 This development comprises of 548 units (1- 5 Bedroom & 50 Strata Landed Houses) with full condo facilities. 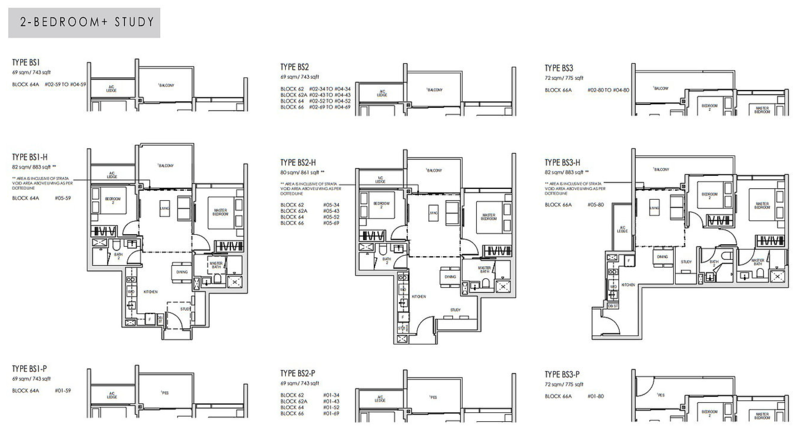 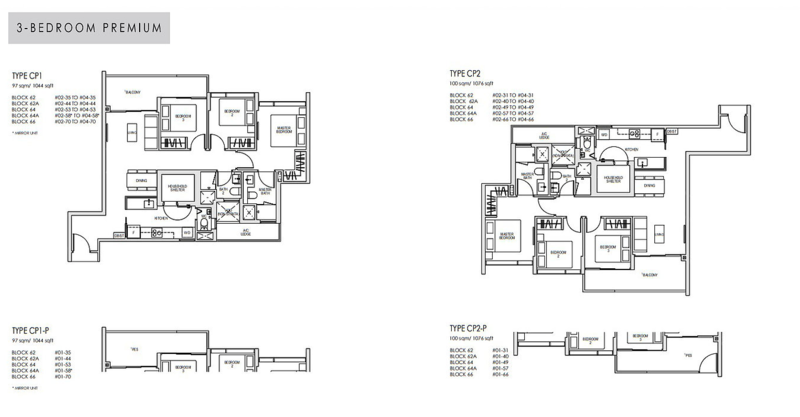 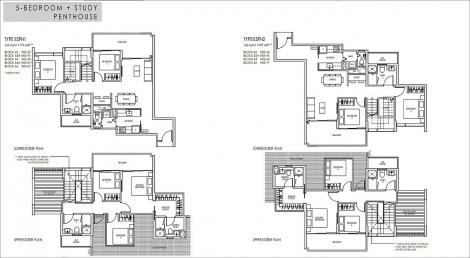 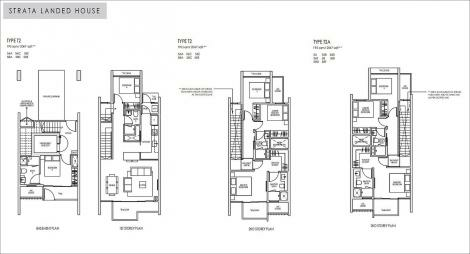 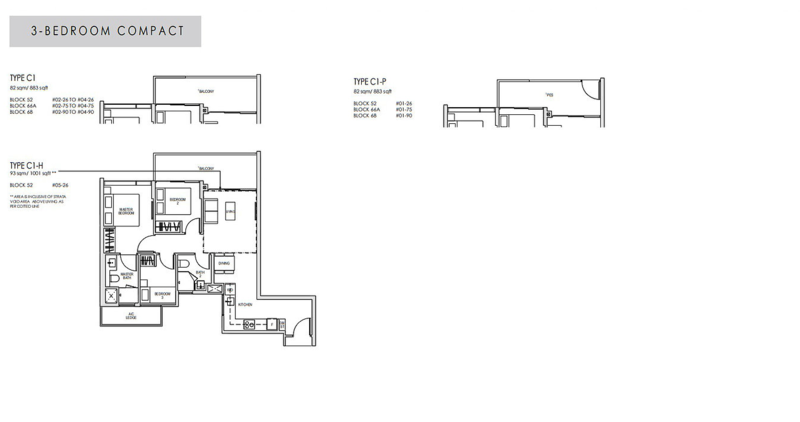 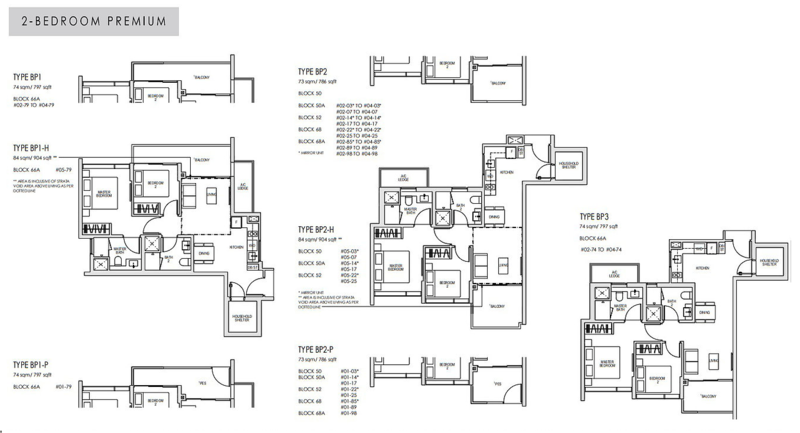 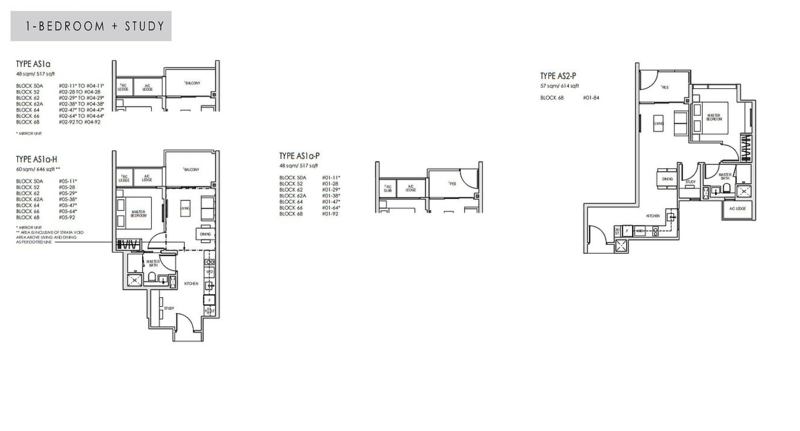 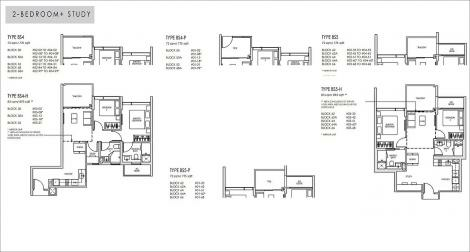 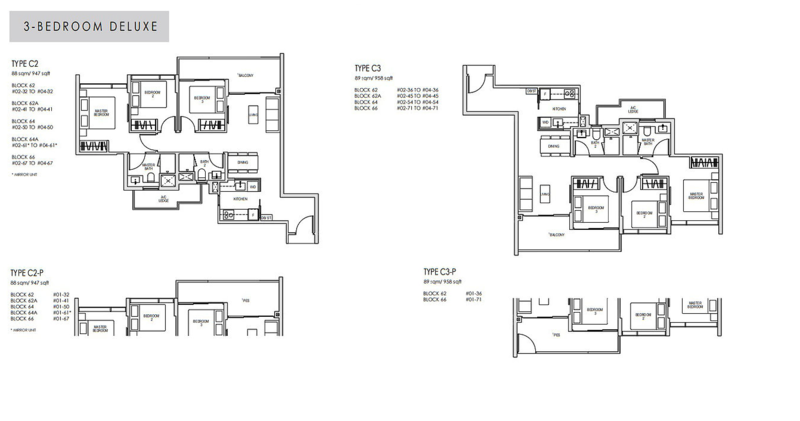 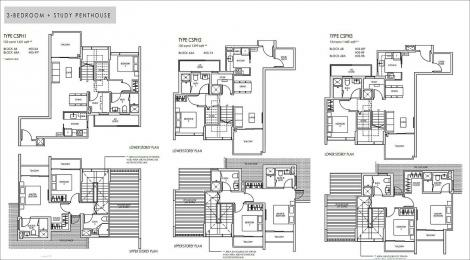 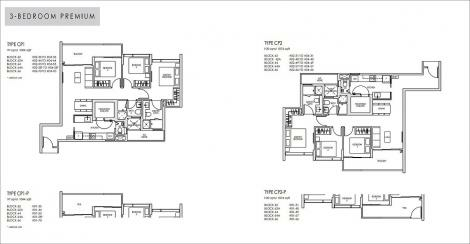 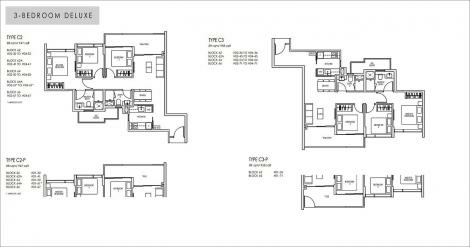 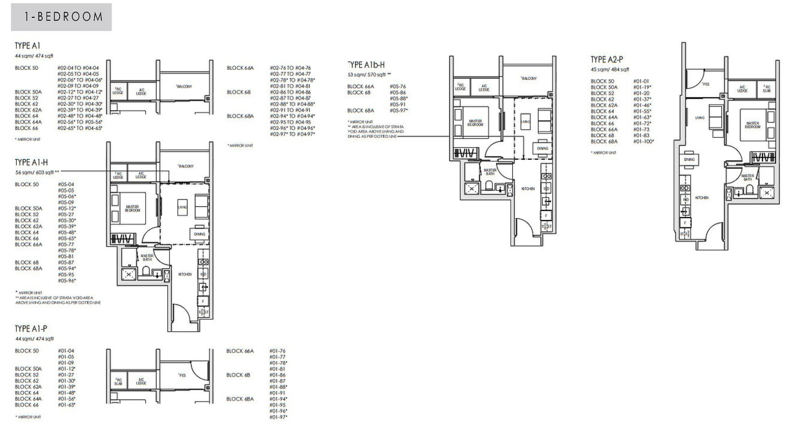 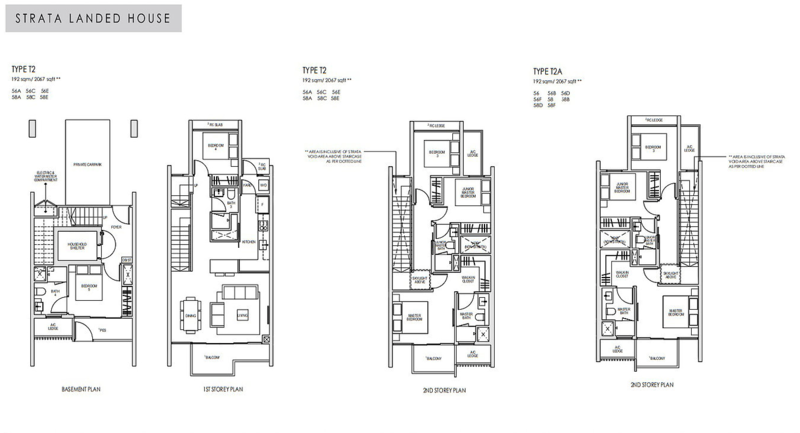 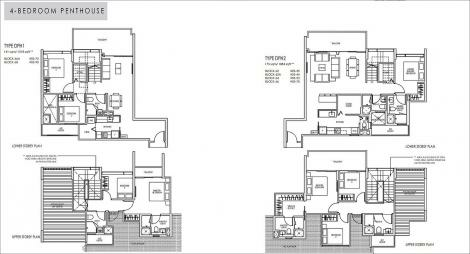 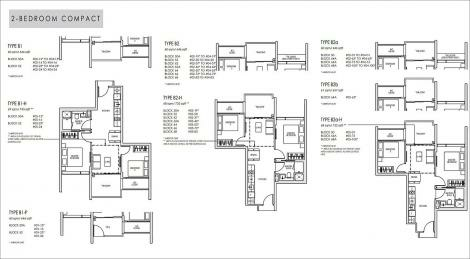 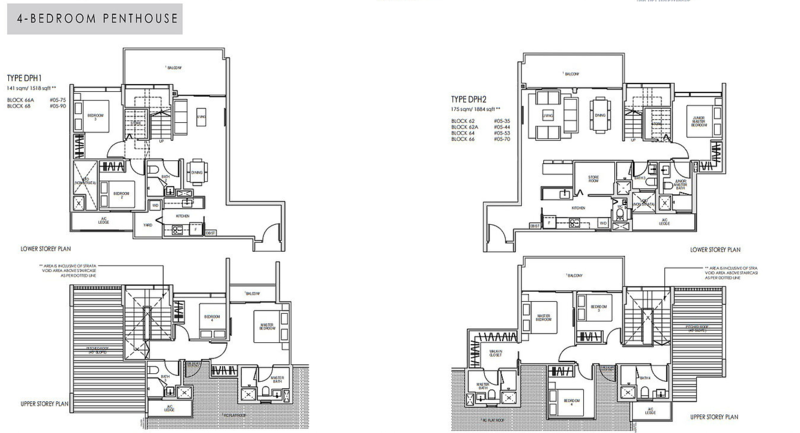 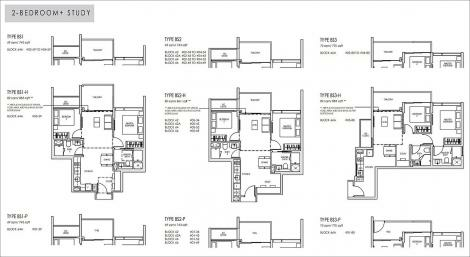 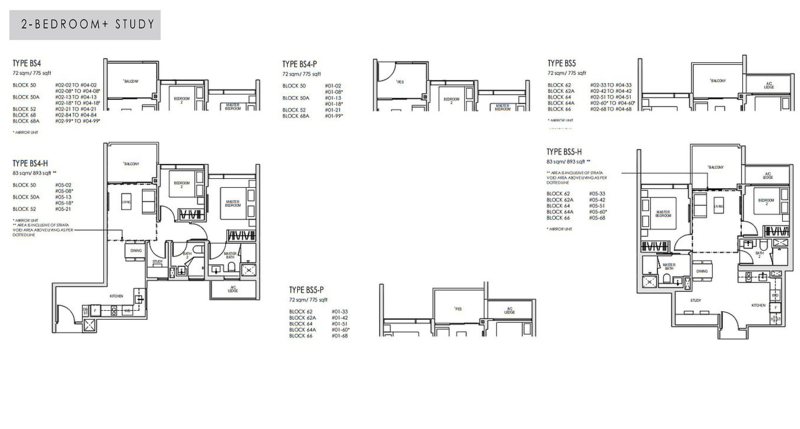 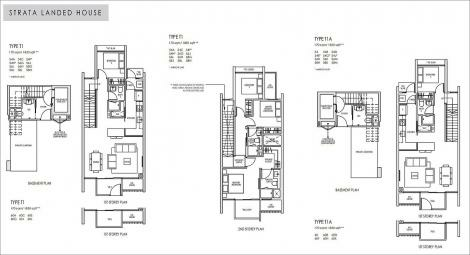 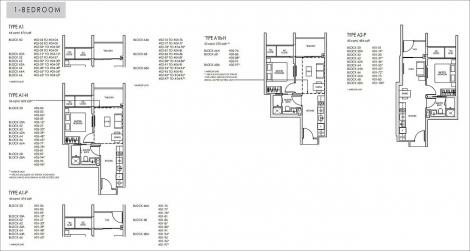 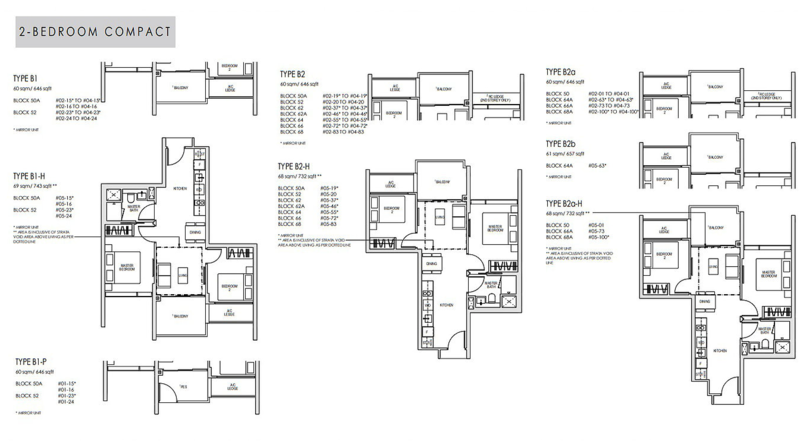 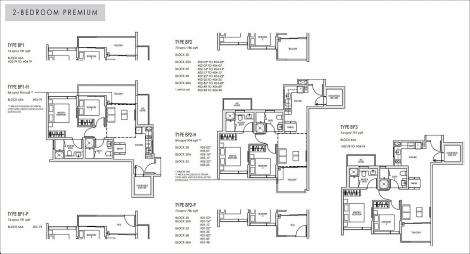 Its well design layouts, quality finishing and branded fittings and appliances appeal to both investors and home owners. 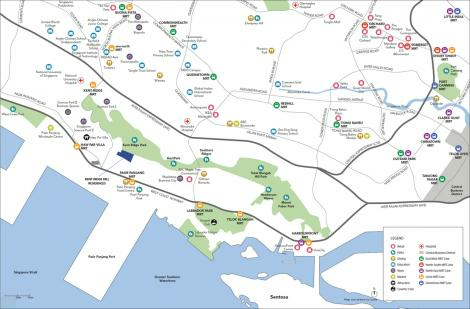 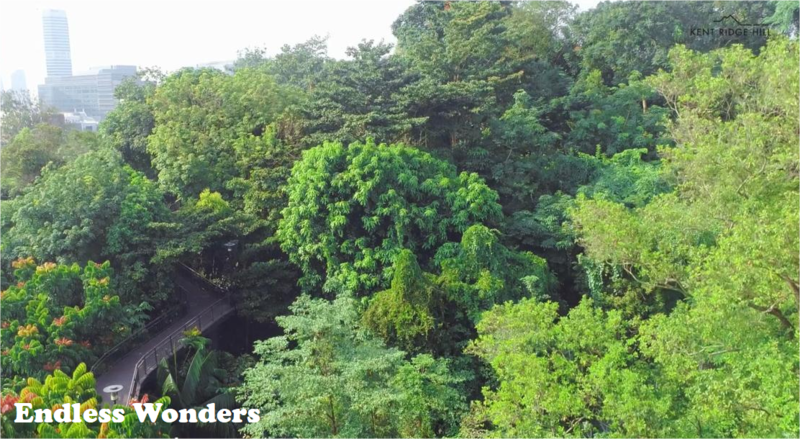 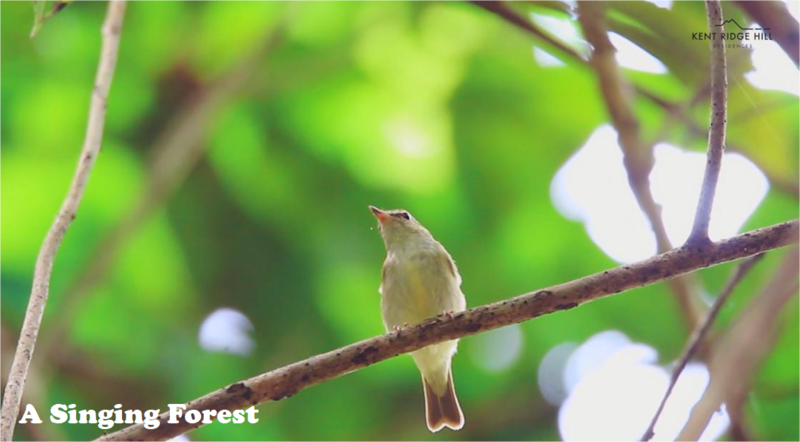 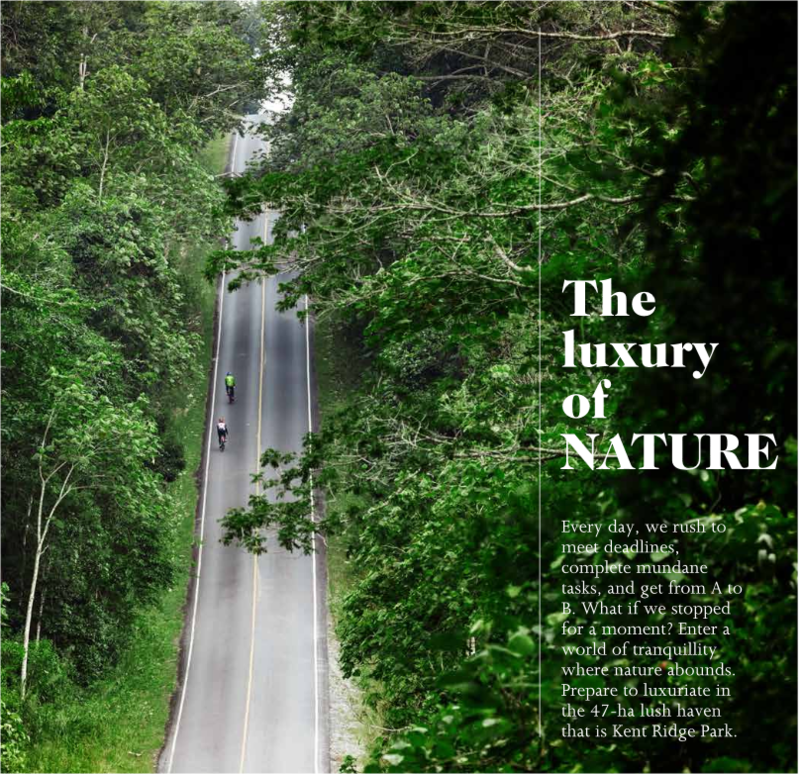 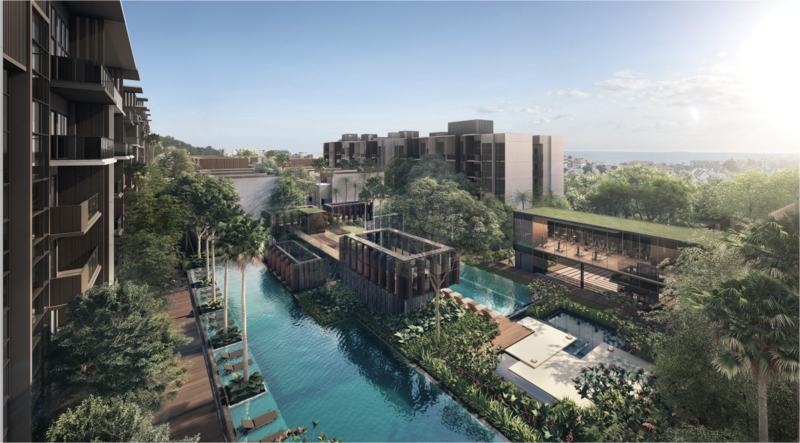 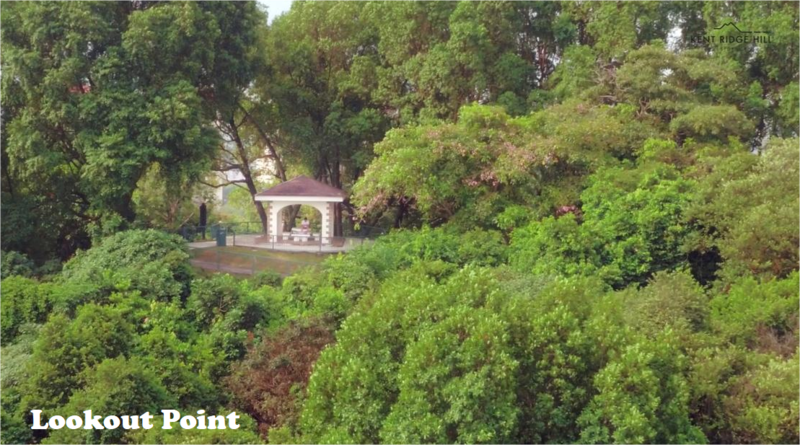 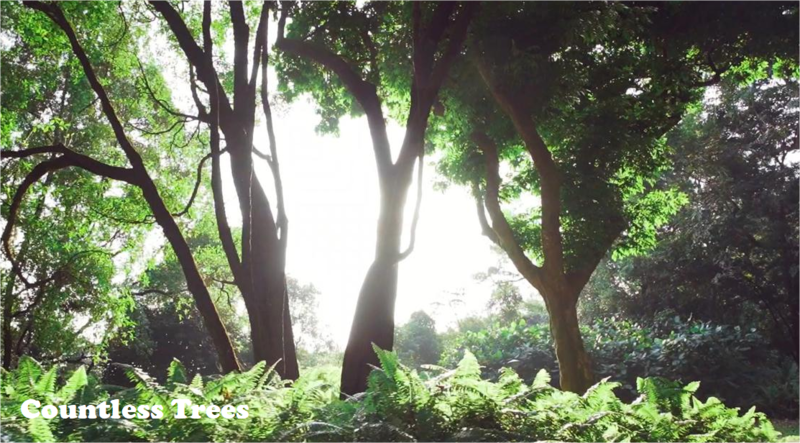 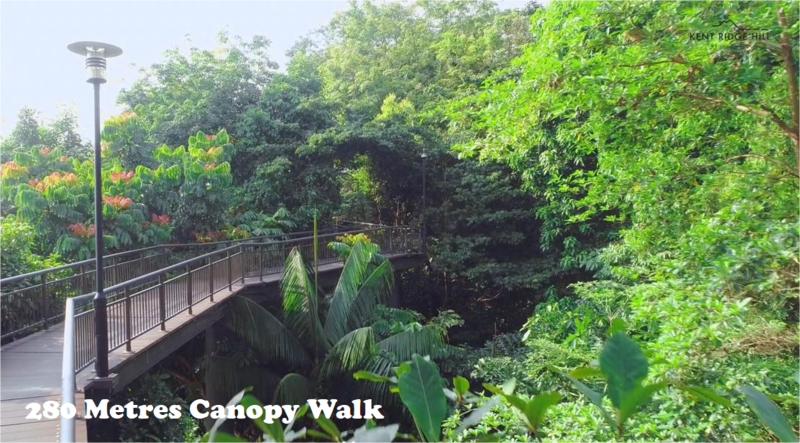 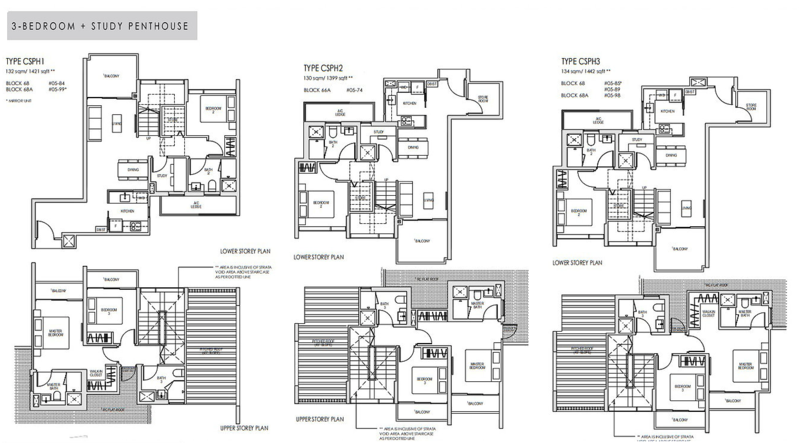 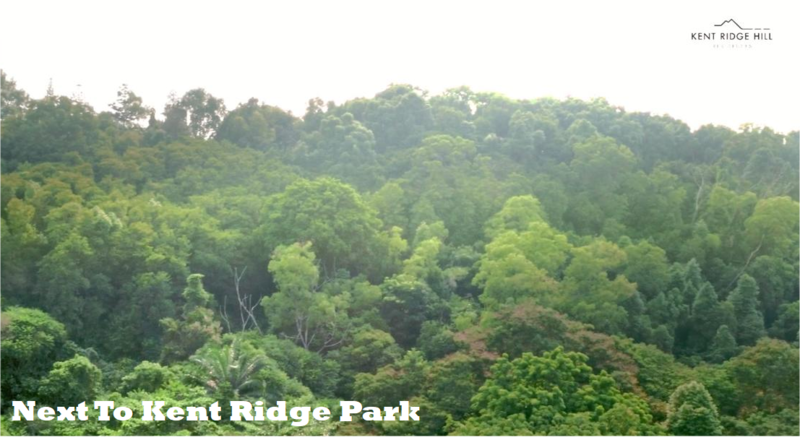 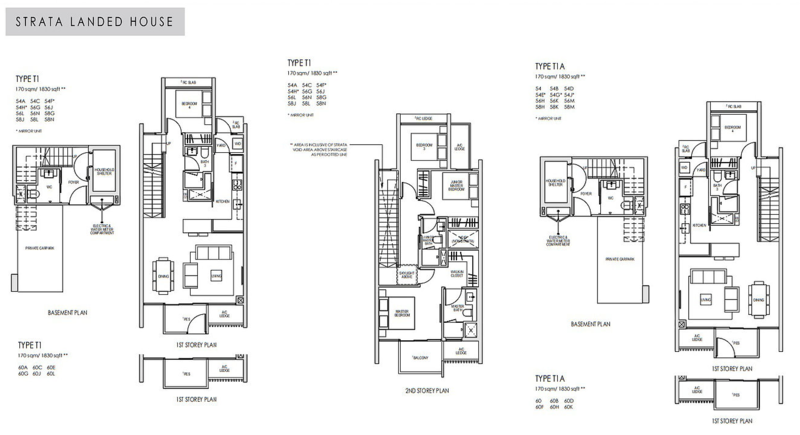 With high demand for residential condominiums in the West and the recent 100% sell out of The Verandah Residence in Pasir Panjang, Kent Ridge Hill Residences with direct access to Nature Park,mins walk to MRT & close proximity to NUS, Business Park & the upcoming Greater Southern Waterfront City, is something you should not missed.